website slider for www.juicepress.com as well as the facebook advertisement. 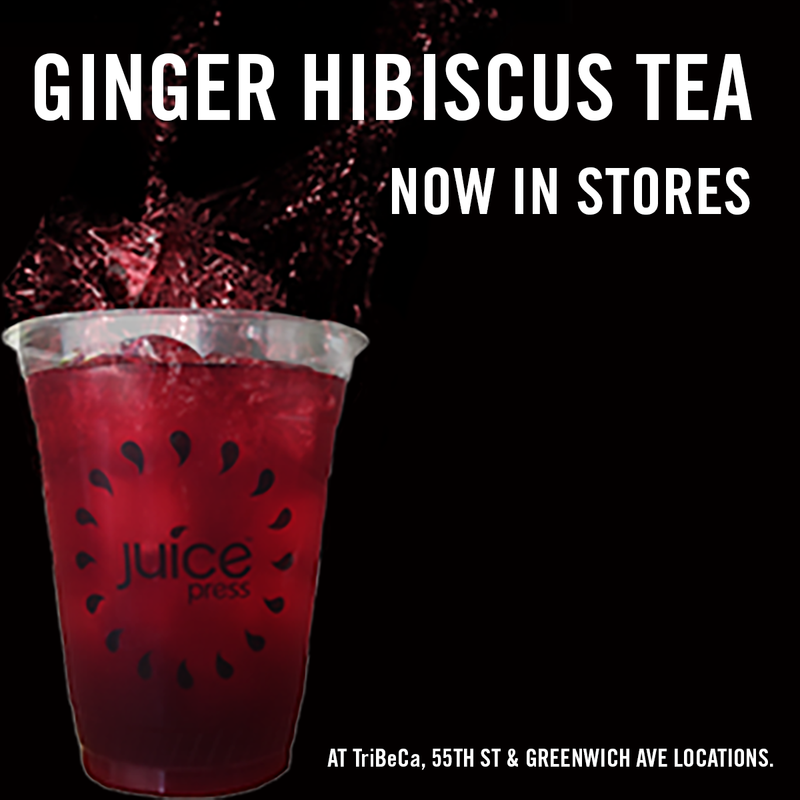 instagram @juicepress promo launch post. 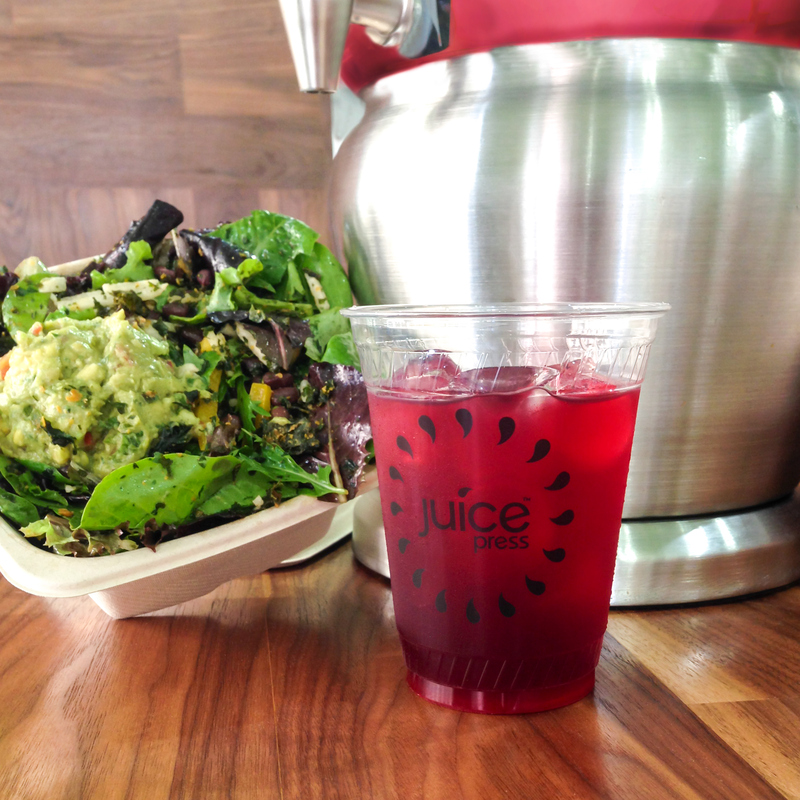 instagram @juicepress day before launch teaser. 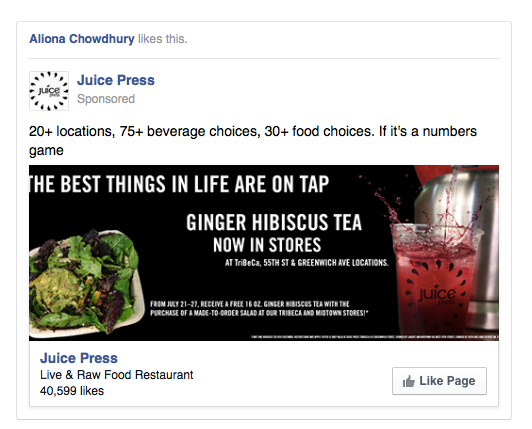 www.facebook.com/juicepressny advertisement for new promo launch.